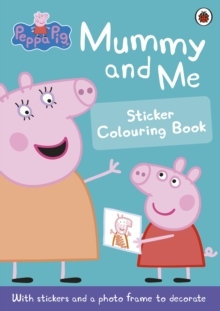 Peppa loves drawing pictures of her mummy. 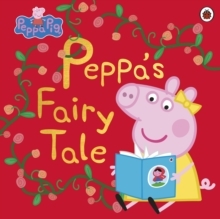 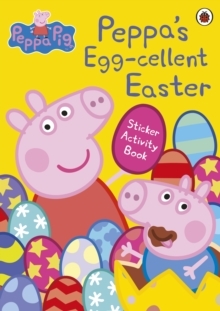 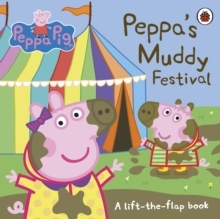 Make your own special scrapbook about yours with help from Peppa Pig. 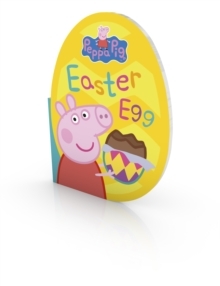 With a free pull-out frame for a picture of your mummy and a sheet of stickers.